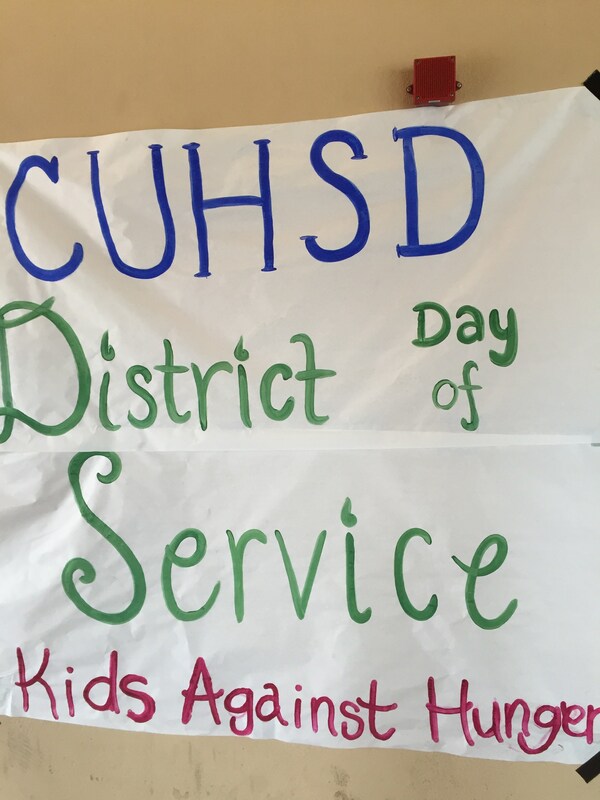 Campbell Union High School District is coming together on Saturday, January 19, 2019 for its fourth annual District Day of Service. The Associated Student Bodies will host clubs from all five comprehensive high schools to make a difference in our communities. Among other projects, they will be packing food for Kids Against Hunger Bay Area. This year's event will take place at Del Mar High School. One group that Campbell Union High School District will be teaming up with is Kids Against Hunger Bay Area. From their website, "Every hour of every day 10 children per minute die of starvation or malnutrition related diseases. Kids Against Hunger Bay Area is a 501(3)(C) nonprofit organization whose mission is to end this tragedy." 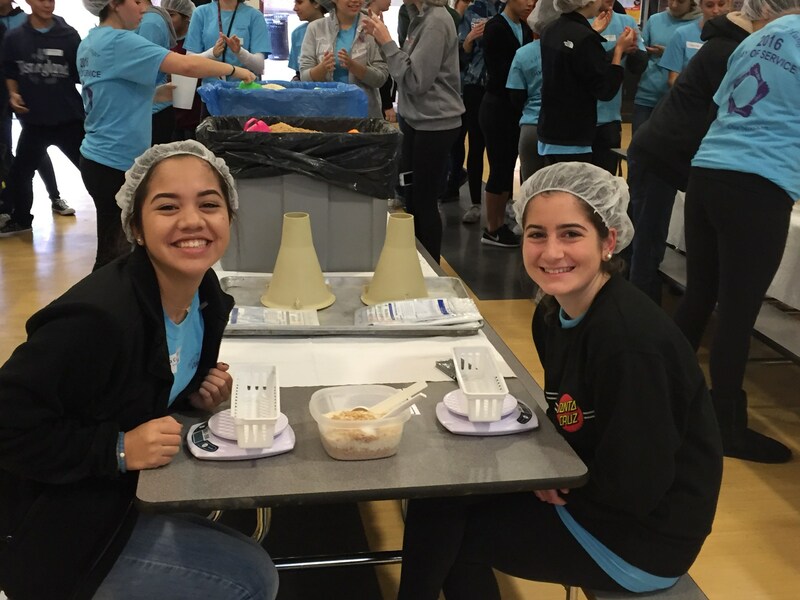 Kids Against Hunger Bay Area is about feeding starving children and empowering kids, teens, and adults to be part of the solution. 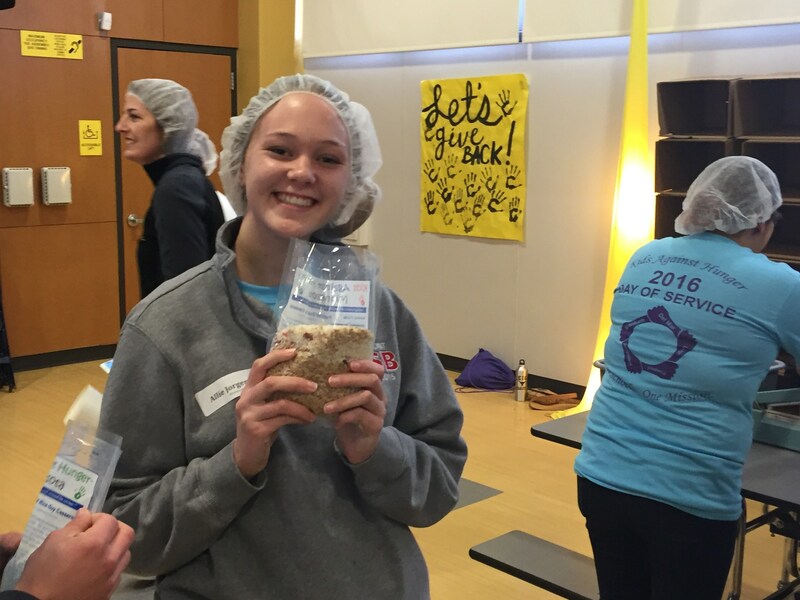 We do this by using volunteers to package and ship highly nutritious, life-saving meals to starving and malnourished children in developing countries and the United States. 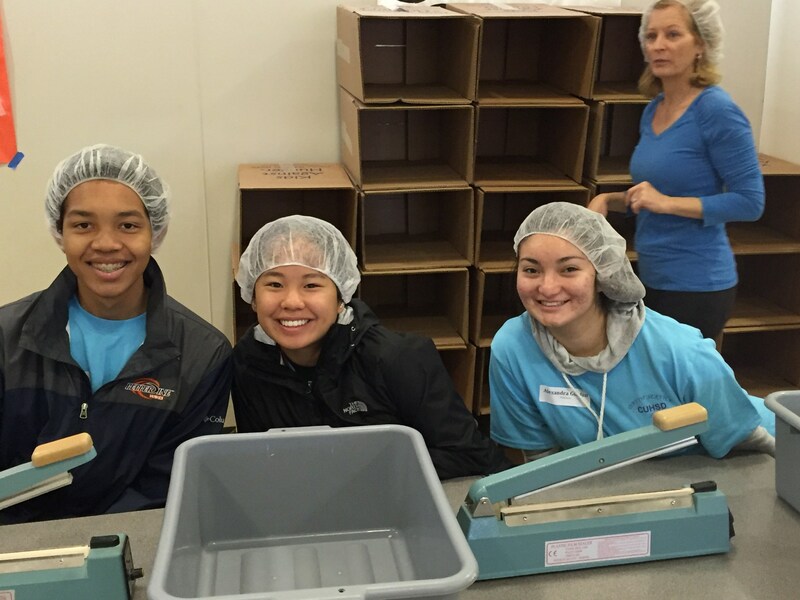 Kids Against Hunger Bay Area operates as a satellite of Kids Against Hunger, headquartered in New Hope, Minnesota. Kids Against Hunger is a national organization with packaging satellites in over 15 US States and Canada. Together we have the capacity to produce over 50 million meals per year. We also work with other organizations seeking long term solutions to the systemic causes of hunger." 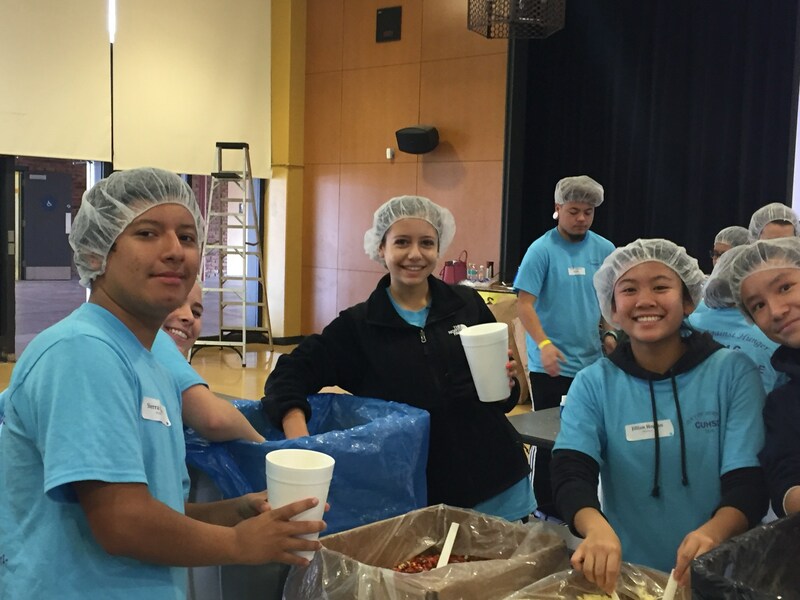 Campbell Union High School District packed 25,000 meals and donated $5828.90 to Kids Against Hunger Bay Area on January 16, 2016, our first annual District Day of Service. 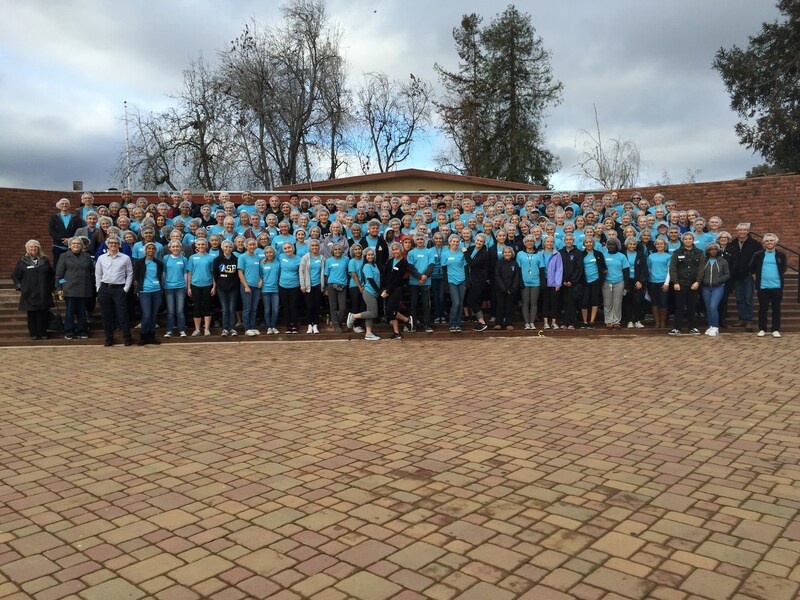 Read more about the inaugural event in the article posted in the right-hand column. We repeated this in our second year with the help of the Del Mar JROTC. 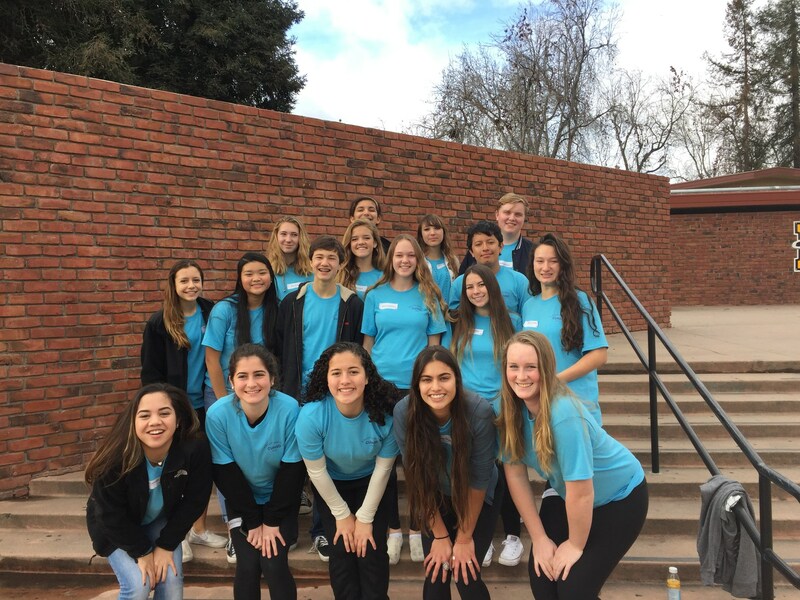 In 2018, we added more clubs on campus, including Key Clubs, CSF, and Interact across the district. We are hoping to increase our impact this coming January. Through our partnership, we can pack meals for the cost of just 20 cents per serving. Each student will be able to pack 100-150 meals. We need your help to reach this goal by helping us to raise the $5000 necessary to purchase food and other items. Please consider giving a donation below.